When it comes to printed materials, the finish definitely matters. In today’s image-conscious world, the external benefits of a product assume much importance. Soft touch Finishing is a popular method of improving the exterior appearance of paper and rigid boxes. It is also used extensively for luxury packaging and marketing collateral such as product fact sheets, brochures, book covers, paper boxes, corrugated boxes and paper bags. 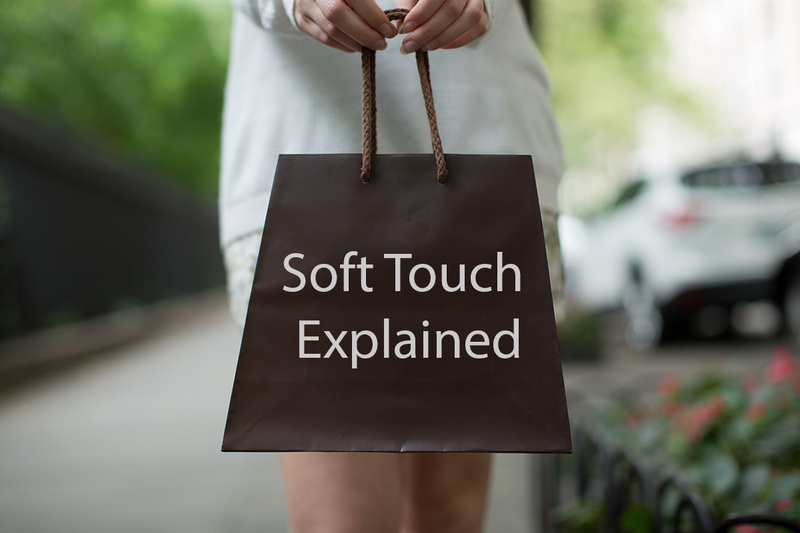 What is the Difference Between Soft-Touch Coating & Soft- Touch Lamination? A soft touch finish is achieved by applying either a soft touch coating or laminate film. Soft-touch coating is applied in-line during the printing process and dried quickly. UV soft-touch coating is also applied in-line on press using ultraviolet (UV) energy. In comparison to aqueous coating, this method provides better rub resistance and creates a thicker coating for a softer feel. Soft-touch lamination process is similar to matte and gloss lamination, except for the use of bi-oriented polypropylene film or BOPP, which has a special tactile finish, a soft texture and a matte look. Basically, it is a matte laminating film with unique properties that deliver the desired feel as well as high-quality printing. Soft-touch laminate also offers a flexible substrate for printing, gluing and stamping. In general, soft-touch coating provides an elegant matte effect while also delivering a luxurious, tactile feel. These attributes can enhance customer engagement and reflect positively on brand image. Soft-touch lamination is resistant to scuffs during finishing operations. Its scuff-resistance makes it especially useful for matte boxes in solid colors. 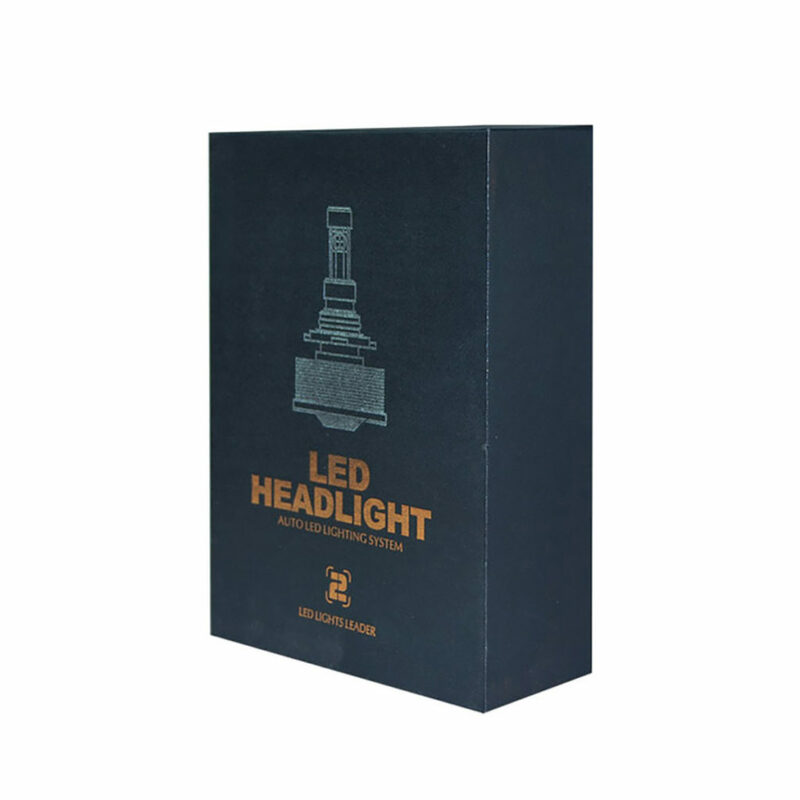 Its anti-scratch property also comes in handy for matte black boxes that are often susceptible to scratches. Consider soft-touch coating if you seek a soft look and feel, prints that resistant fingerprints and yellowing, and different options in surface thickness. However, soft-touch lamination is a more expensive process than soft-touch coating. If you’re not working with a restricted budget, this is an excellent solution for an exceptional and distinctive finish.